Nordic Medical Solutions has many years of experience in the international pharmaceutical industry, which gives us a strong purchasing power. This makes us able to maintain a wide range of the most popular aesthetic pharmaceuticals available on the European market. Our suppliers include e.g. 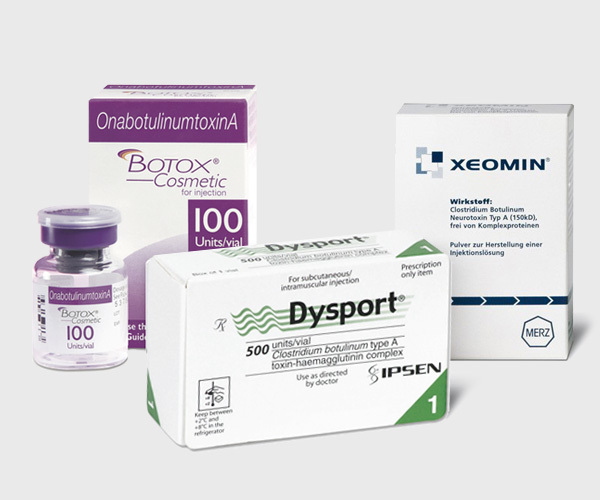 Allergan, Galderma, Ipsen and Mastelli just to mention a few and we carry a full range of their most popular products such as Botox, Azzalure, Dysport and Placentex. – all enquiries are handled within 24 working hours. Is your product missing from our range? Get in touch to hear more about how to become a supplier.